During Rosh Hashanah, while we enjoy spending quality time with our loved ones, it becomes even more fitting that we should address the debilitating poverty hampering the lives of far too many Israeli families. Amongst the flourishing Israeli towns, there are still pockets of people experiencing extreme poverty. Unable to buy food, medicine and cover essential household expenses, daily life for some is an impossible burden. This is why we are asking you to support JNF UK’s Building Hope project which is transforming the lives of people living in some of the most socio-economically challenged towns in the Negev. 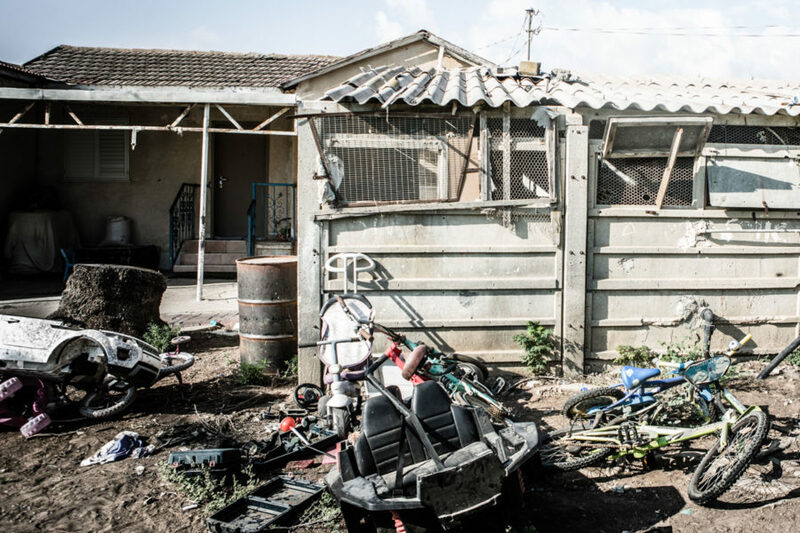 Life’s unexpected hurdles have led many residents in these towns to live in agonising conditions and dangerously dilapidated homes. 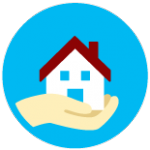 Building Hope’s professional tradesmen and volunteers fix the problems in the homes alongside their dedicated social workers who address the wider issues preventing families from standing on their own two feet. 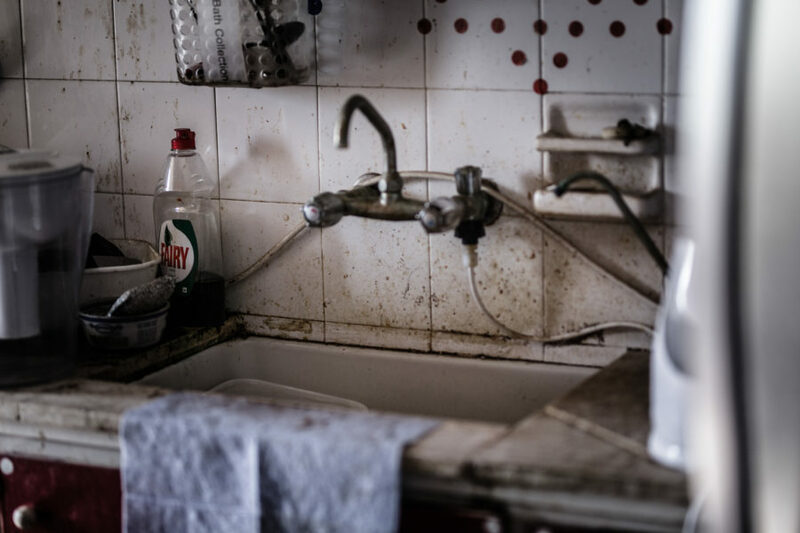 Chava, a single mother from Kiryat Gat, was forced to live in her poverty-stricken mother’s flat with her four young children after her husband left her. The family could barely afford food, let alone home improvements. 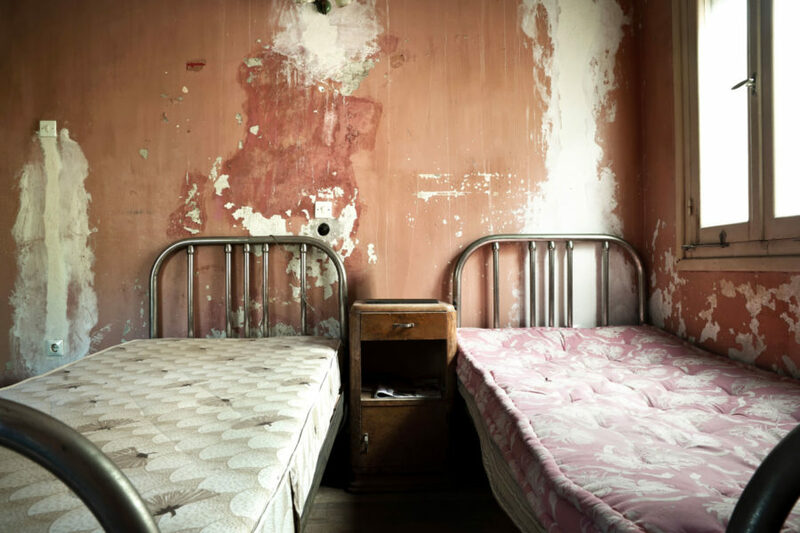 Their living conditions deteriorated and a clogged drain pipe leaked rancid water into the flat spreading toxic mould throughout the property. Social services removed the children and the family’s life spiralled out of control. But, with skilled hands and warm hearts, Building Hope stepped in to help Chava’s family move towards a brighter future. 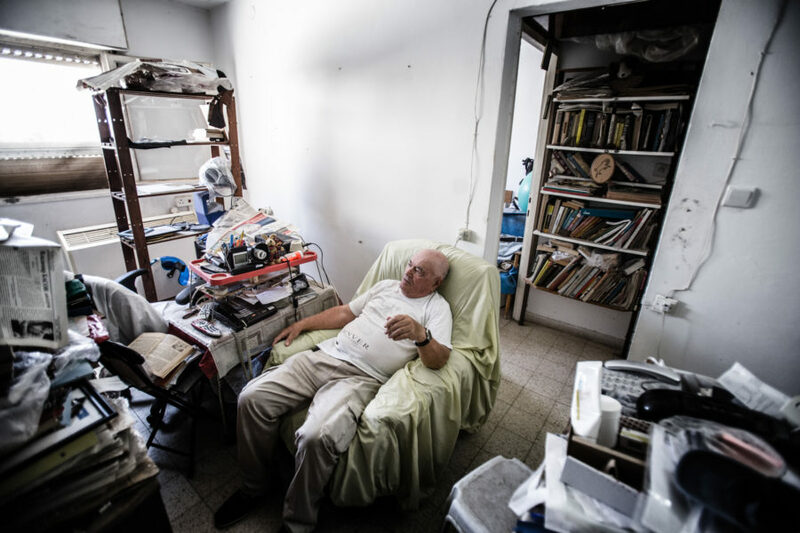 Felix, a Holocaust survivor from Kiryat Gat, could not afford basic necessities, including electricity, and his home had fallen into a state of disrepair. 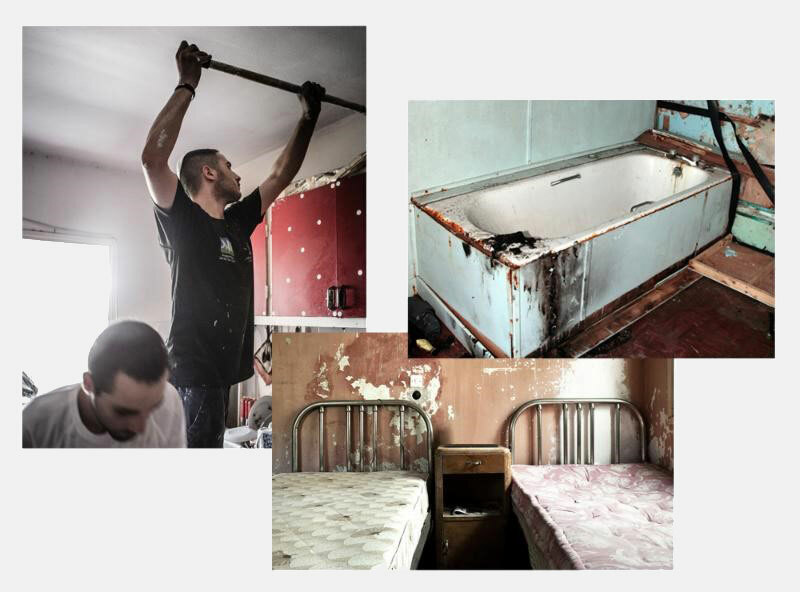 JNF UK’s project, Building Hope, restored Felix’s living conditions and gave him the support to enable him to gain some emotional and financial stability. Hundreds more cases like Chava’s and Felix’s are counting on your support. This Rosh Hashanah, please take two minutes to think of them and donate, giving them the chance of a stable and happy life.